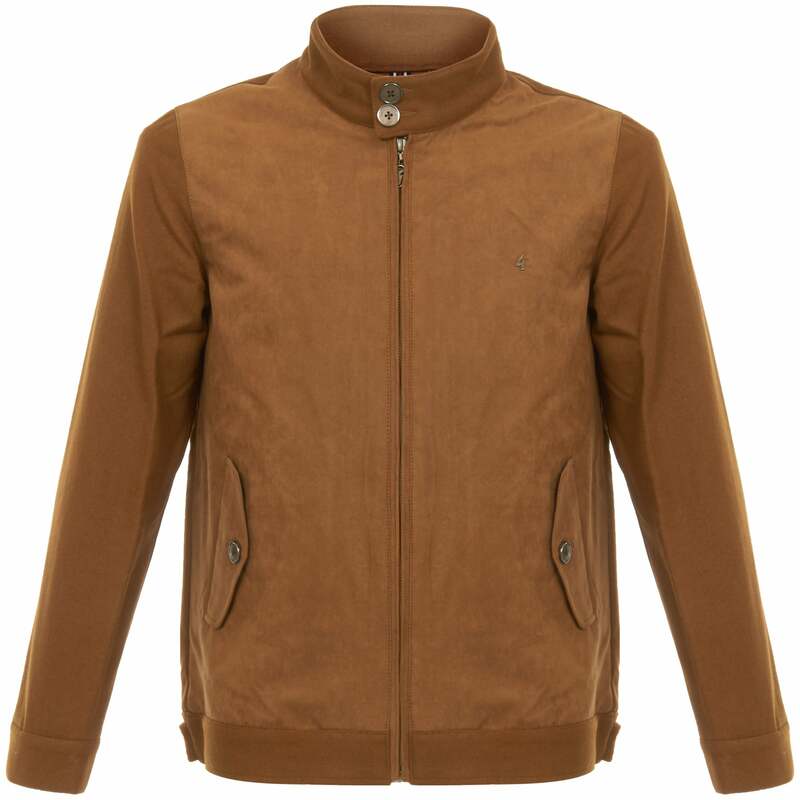 The Gabicci Vintage Blake Men's faux suede harrington jacket with stylish melton wool sleeve is a great addition to any wardrobe. The subtle two tone contrast manages to catch the eye whilst maintaining a stylish edge. In a classic mod harrington jacket style its features include the button down flap pockets, double button collar with ribbed inserts. Wear this over a shirt for a great smart casual evening look.